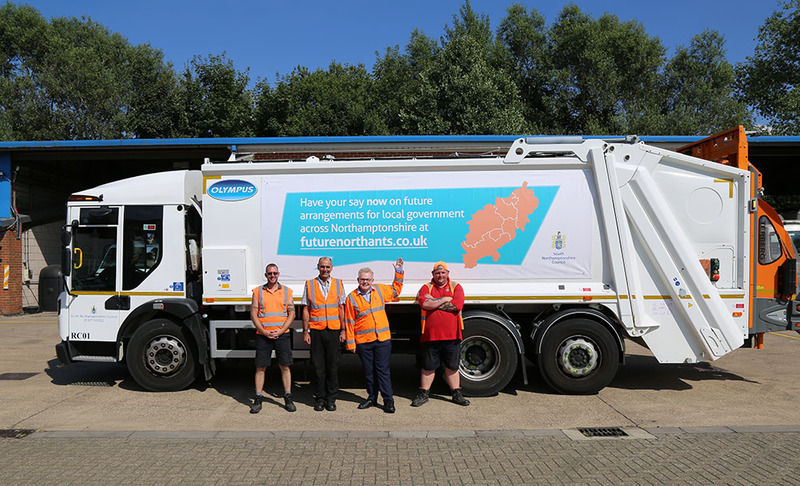 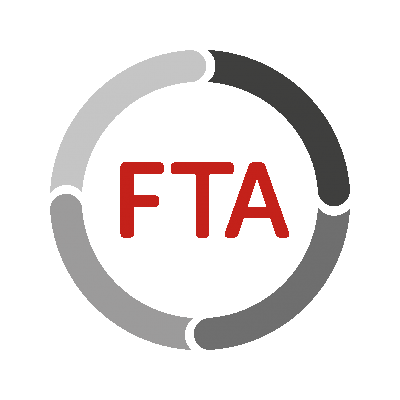 People living and working in South Northamptonshire have been urged to join in a key public consultation – by messages displayed on bin lorries. 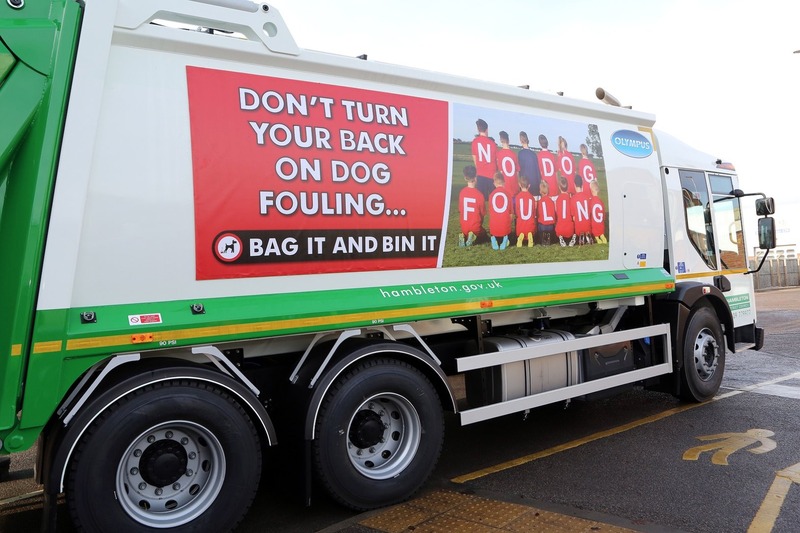 Refuse trucks were used for three weeks in a short campaign to prompt people to comment on proposals to reorganise local government county-wide. 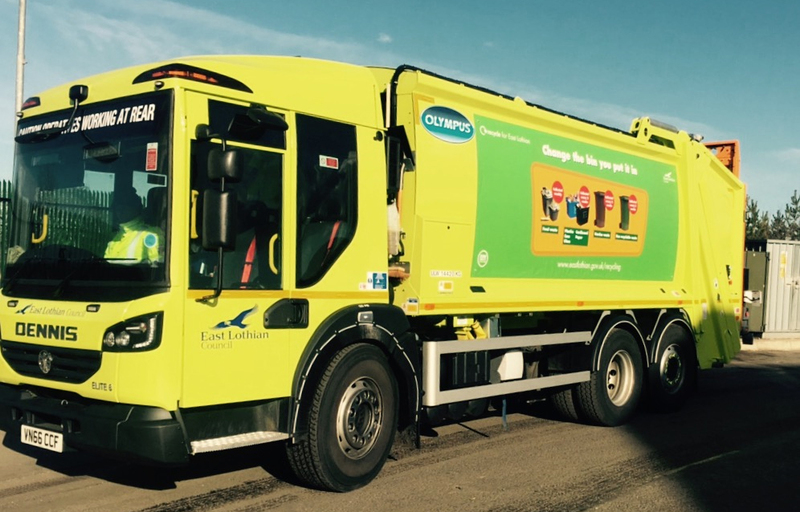 Did you know recycling an aluminium can could save enough energy to power your TV for up to three hours? Or that leftover food scraps can be used to generate electricity?